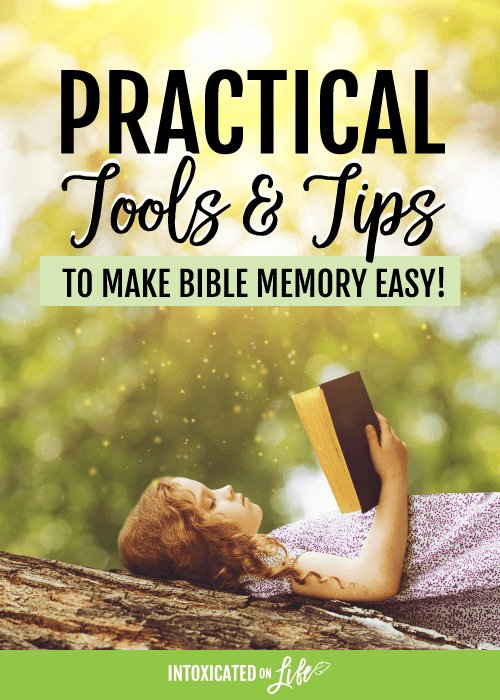 Practical Tools and Tips to make Bible Memory Easy! My 7-year-old daughter told me this recently when she was feeling frustrated about memorizing a particularly difficult Bible verse. And what was my response? Few of us would argue the importance of Bible memory. It’s a discipline most Christians know we should be doing, but if we’re honest, it’s one we often neglect. Given these benefits along with a host of others, we parents do well to train our children in Scripture memory from a young age when their brains are capable of absorbing and retaining large quantities of information. There are plenty of tools available, both classic and cutting edge, to help us do just that. But first, here are a few tried-and-true tips. Lead by example. “Do as I say, not as I do” is a recipe for kids who rebel. Our children are judging the sincerity of the faith we teach by the sincerity of the faith we live; why should our children care about Bible memory if we don’t invest time in it ourselves? If you haven’t already done so, get yourself into a simple but consistent Scripture memory routine. Make it a family affair. Committing God’s Word to memory is a discipline, but it shouldn’t be drudgery! Consider choosing Scriptures for a fun memory challenge the whole family can undertake, with a reward planned for completion. As kids get older, have a friendly competition to see who can memorize the most verses in a designated amount of time. 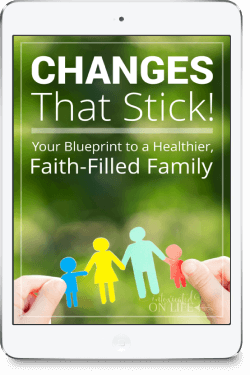 The key is to make Bible memory part of the fabric of your family’s lifestyle. Use your time creatively. Some of our best Bible memory time has happened in the car for the big kids, and in the bathtub for little ones. 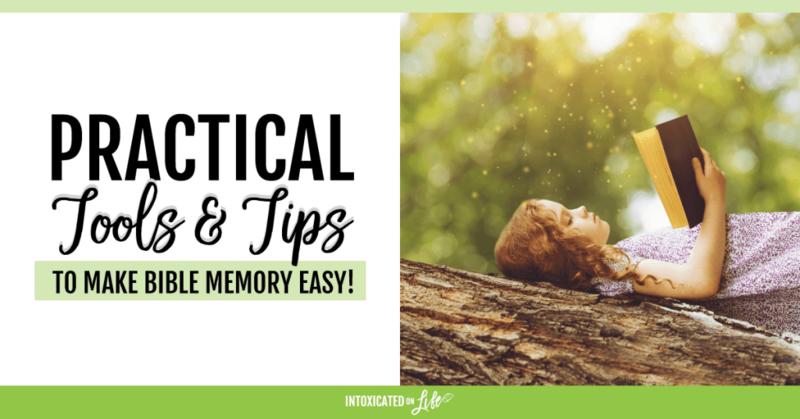 You can also consider combining Scripture memory with their homeschool subjects or supplemental academics using some of the great tools listed below. Bible memory apps. There are many advantages to using apps created specifically for Scripture memory. Many of them allow for sorting, tagging, creating flash cards, drawing pictures, recording yourself reciting or singing the verse, and reviewing according to a schedule you establish. I’m currently using (and loving!) ScriptureTyper, and have found it to be very user-friendly and enjoyable. We’ve listed more specific tools here if you’d like more guidance. Bible apps with audio. Listening to Scriptures repeatedly helps kids memorize them fairly easily. This function is available on many Bible memory apps, but if you’re not in the market for a new app, the Bible app you already have will probably serve this purpose, as well. Church programs. Take advantage of positive peer pressure and make use of church programs like AWANA, which have Bible memory at their foundation. These programs typically offer an award system, as well, and some Bible colleges even offer scholarship money depending on level of completion. Write the Scriptures. Writing Bible verses is a very helpful tool for kids and adults alike. Provide each family member with a dedicated Scripture memory journal, or take it a step further and make use of a resource that combines handwriting practice with Bible memory. Music. There are host of songs available that set Scripture to music, and we’ve compiled a list of hundreds for you here. This is a great starting point, but if you’re feeling creative (or if you have kids who are), don’t stop there! Some of the most memorable Scripture songs for our family are those that we’ve made up ourselves. It’s your turn now! How do you train your kids in Scripture memory? Share your favorite tips and tools by dropping a comment below! Sharing at Denise Designed and Create With Joy. 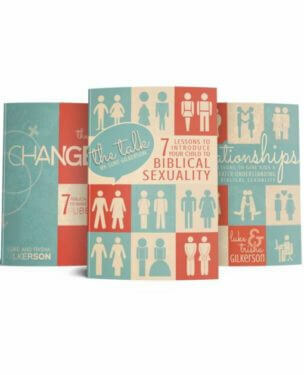 This 3-part series of parent-child Bible studies is designed to help children understand biblical sexuality. I have found the best way is to work on a passage with each kid individually and say it over with them at night before bedtime when we are talking and praying. My 2 year old knows PS 23 with a few prompts, it has been such a blessing to hear her repeat it. Great thoughts, Abby! Thanks for your example in valuing Bible memory with your kids.